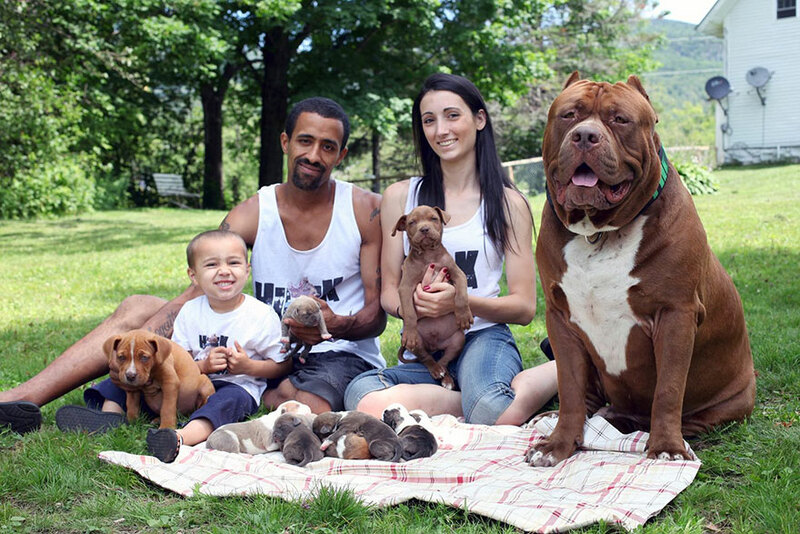 Eight beautiful puppies were recently fathered by the world’s largest pit bull, Hulk. 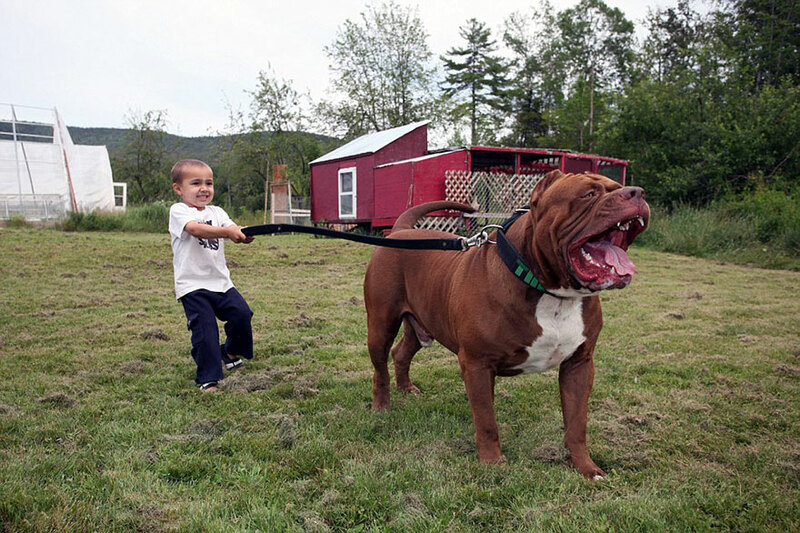 Owned by Marlon and Lisa Grennan, founders of Dark Dynasty K9s in New Hampshire, USA, Hulk is being trained to be a protection dog. 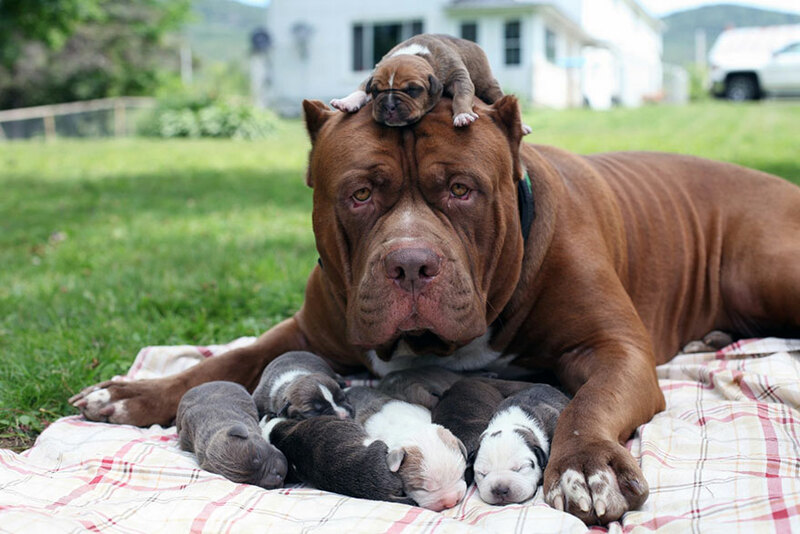 The puppies, if also trained to be elite protection dogs, could fetch up to $55,000 per pup. 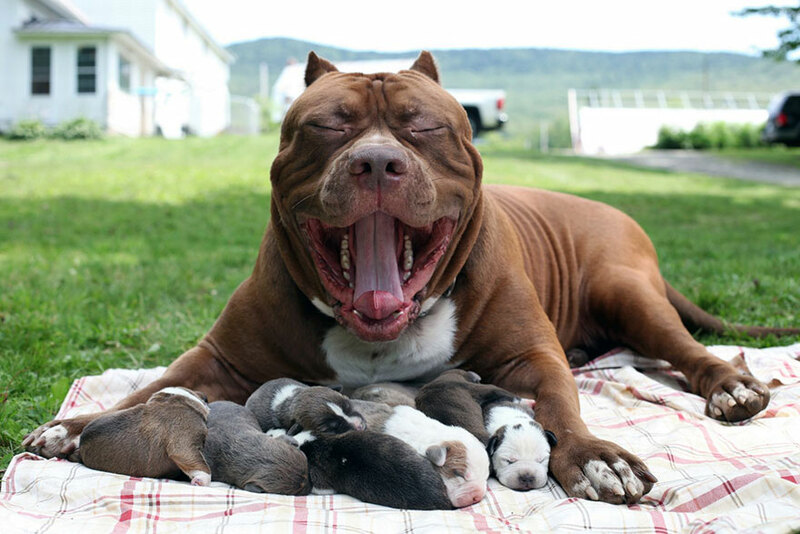 Dark Dynasty K9’s is a breeder specializing in protection dogs. 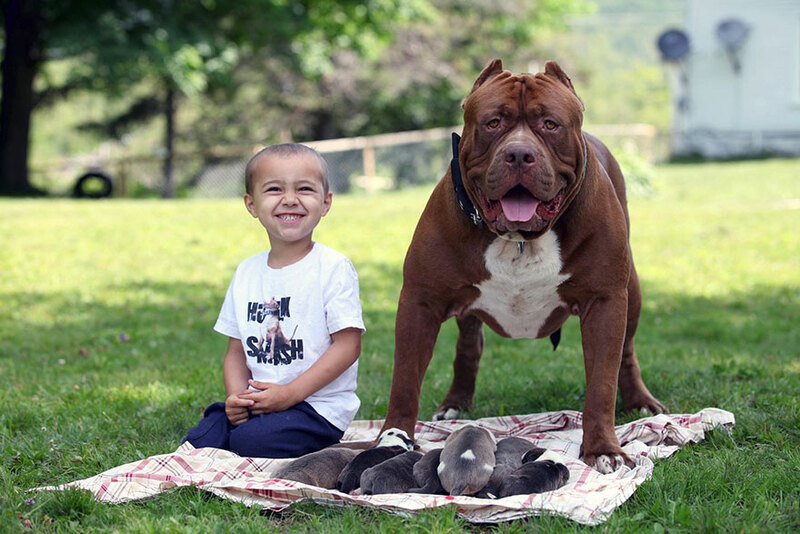 Marlon trains each dog personally from birth, and the dogs live together in a pack “without fences, barriers or physical restrictions.” The dogs are so well trained that that they are even permitted to interact with the Grennan’s three-year-old son, Jordan. 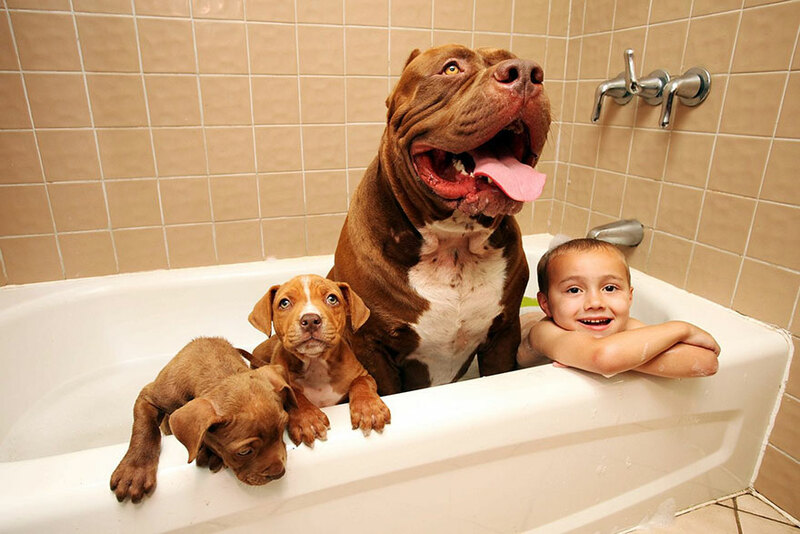 Next articleRescue Pit Bull Steals Ellen’s Show! He Wins Over The Entire Audience!